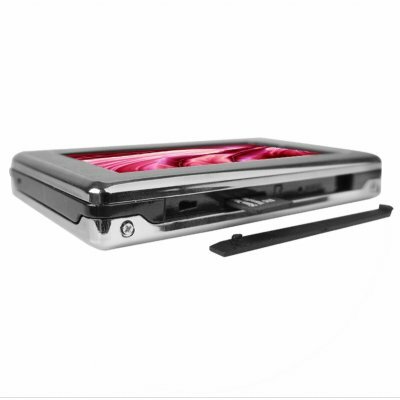 Successfully Added Game + Touchscreen MP4 Player 1GB - 3 Inch TFT Display to your Shopping Cart. Everything in one PMP MP4 1GB player with such outstanding features as full touch screen navigation, a incredible 3 inch LTPS TFT 16:9 display, and an built in emulator for freely expanding and playing games. Have fun with the latest in touch screen, music, and movie playing technology, and whenever you get bored of that, attach the included game pad and play to your hearts content of old school games. A great wholesale item, available direct from China to you with no MOQ ordering..
GB/GBC(Game Boy), SMD (Sega Genesis). Freely expand your library of emulated games by downloading new ones.